Page 1 Created with Sketch Beta. Lead-tracking and intake software for law firms. 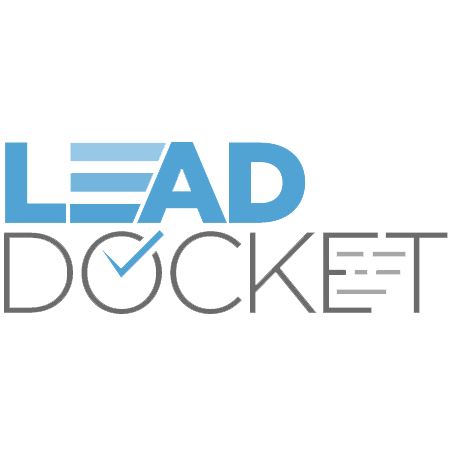 Lead Docket is lead-tracking and intake software for law firms, known for helping attorneys track their sources of new leads, convert leads through automatic follow-up communications, and analyze outcomes to improve marketing efforts. When your Lead Docket and Smith.ai accounts are connected, information captured by our receptionists is automatically logged in Lead Docket. We can not only pass through basic contact information like name, phone number, home address, and email address when a new record is created after a call, but also other important details including but not limited to call summary notes, consultation date and location, case type, practice area, lead source (how the new client heard about your law firm), and more.